BETT 2016 Shortlisted app series: For developing more confidence around telling the time as well as introducing how time is used in maths problems. 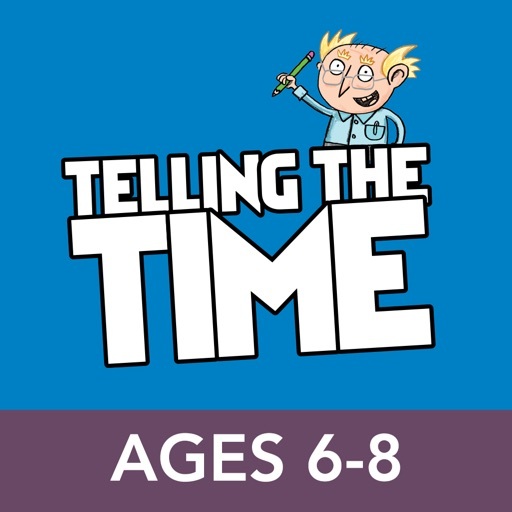 Excellent practice for understanding time, Telling the Time for Ages 6-8 includes practice of clock times, days of the week and months of the year. Children are helped to interpret times on both analogue and digital clocks, learning o¹clock and half-past times, quarter hours and times to five minutes.